In relation to twins, zygosity is an important concept to understand. 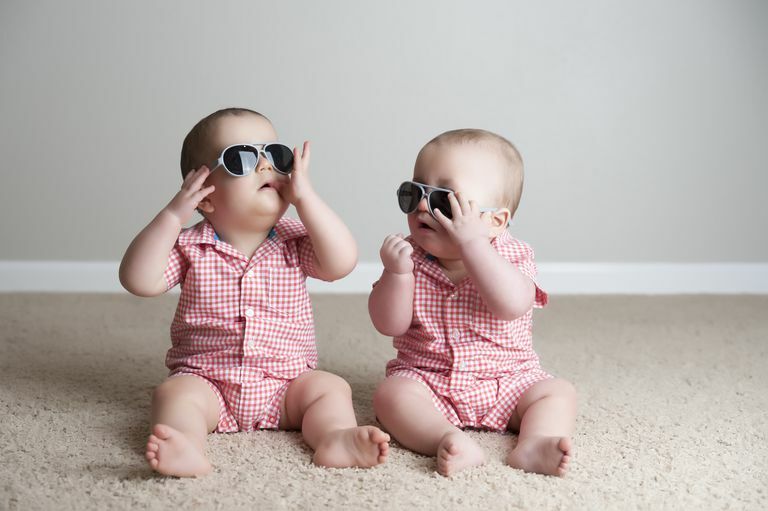 Even parents of twins and twins themselves are frequently confused about zygosity, and how it is used to categorize twins. Read on to discover the definition of zygosity. The characteristics of a zygote (a cell formed by the union of two gametes). Zygosity is used to characterize the genetic relationship between offspring of a single birth, that is twins or multiples. Essentially, zygosity describes twintype based on origin. Zygosity is an important issue of discussion in the multiples community. The familiar classifications of twintype are identical and fraternal, which are commonly used to describe twins based on appearance. However, zygosity is a more important scientific classification for describing twins based on how they formed. Monozygotic twins or multiples form when a single fertilized egg (zygote) splits, resulting in the development of two or more individual embryos. Because they originate from the same set of cells, these individuals have the same DNA and often have remarkably similar physical appearances. Dizygotic — or multizygotic — multiples are unique creations that occur when multiple eggs are fertilized and develop. Their genetic heritage is the same as any siblings, with about 50% of their DNA in common. They may look alike in the same way that siblings favor each other. Or, they may look completely different. They are commonly known as fraternal twins or multiples. The term trizygotic can also be used to describe triplets. Zygosity may have implications in a twin or multiple pregnancy, for example, in cases of medical complications such as Twin-to-Twin Transfusion Syndrome (TTTS). Or, establishing zygosity may provide some clarity in medical decisions for the multiples, such as in the event of an organ or tissue transplant. However, it can not always be conclusively confirmed without DNA analysis. Many parents are ​misinformed about the zygosity of their multiples, either because they misunderstand the concept or because a medical caregiver made an incorrect assumption. Parents may want to determine their multiples' zygosity to satisfy curiosity or to have a ready answer to the frequent questions about twintype. While zygosity can sometimes be ascertained based on circumstances, often a DNA analysis is the only way to know for sure whether twins are monozygotic or dizygotic.